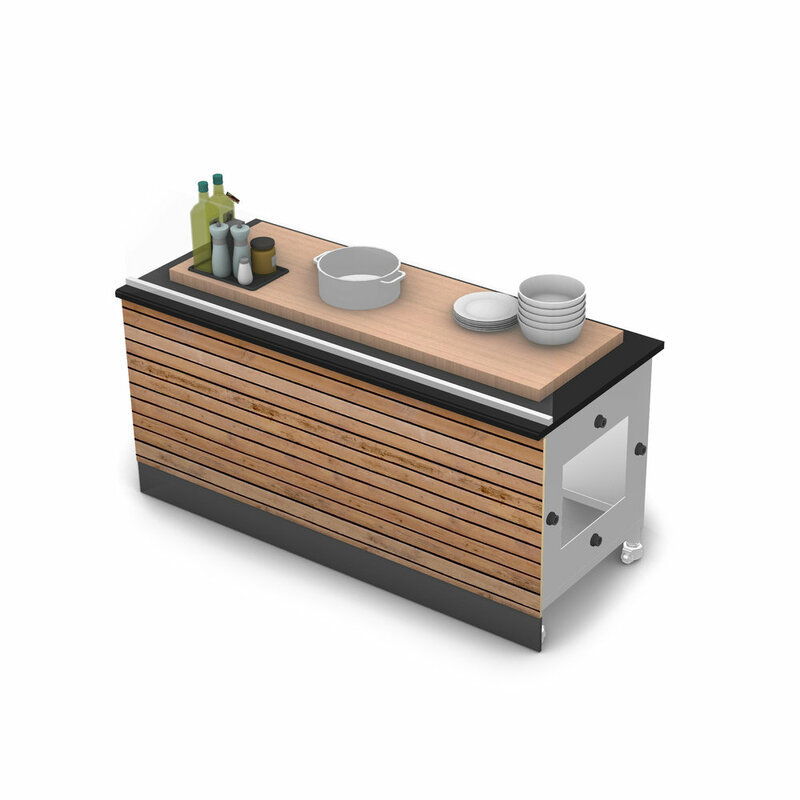 Messenger Profile is the most flexible solution for your food service and retail space. These mobile carts can adapt to whatever new concepts you throw at them. Your space can be transformed in a matter of minutes without the use of highly skilled labor.